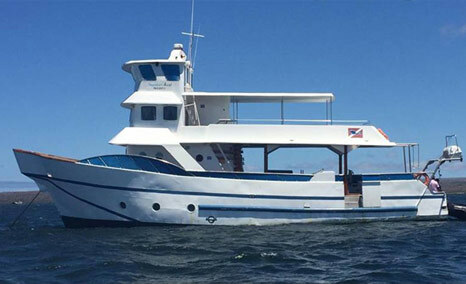 The Danubio Azul is a Tourist Class Diving yacht just launched in August 2016. 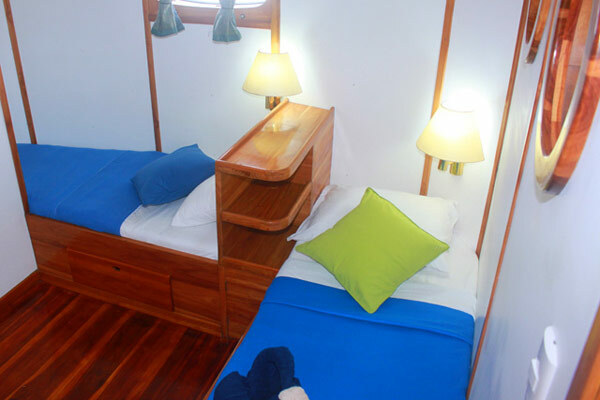 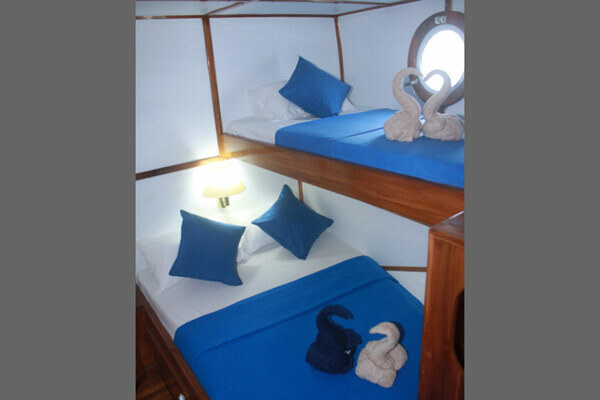 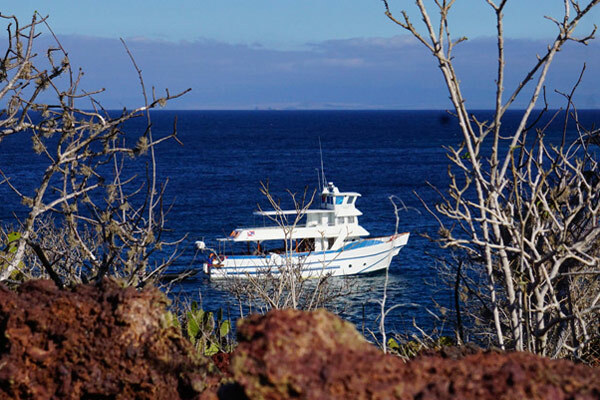 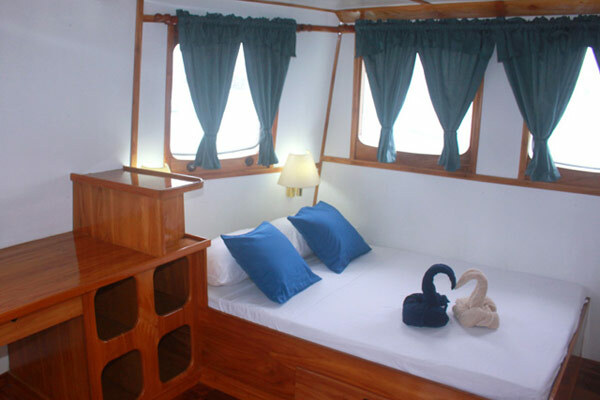 A vessel is authorized by the Galapagos National Park for Naturalist and Diving Cruises. 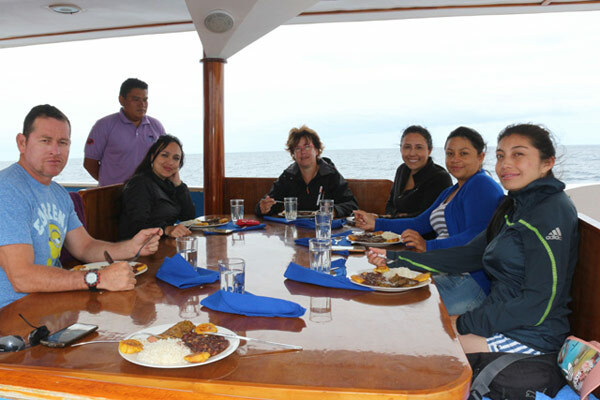 This cruise guarantee an exceptional, safe and unique experience in one of the most amazing places in the world.